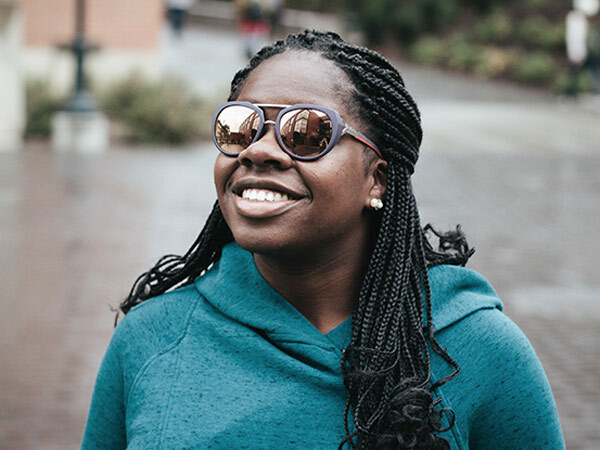 Join our vision clinic for a special Nike eyewear sale event just for WSU students. Get a 25 percent discount on glasses and sunglasses, and enter to win a free pair of frames! We’ll have over 200 styles of Nike eyewear available to try on and purchase. For any questions about the sale or our vision care services, contact our vision clinic. Start your summer with the perfect pair of glasses or sunglasses! Do you wear contacts? We have those too! 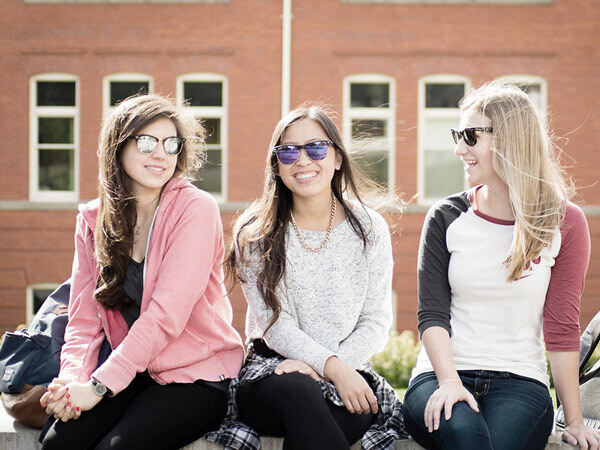 Right now is the perfect time for graduate and international students to take advantage of their vision benefits through WSU student insurance. Our vision clinic is open all summer long and ready to help you! Your $200 hardware benefit can go towards glasses, prescription sunglasses, or contact lenses. We even have a Cougar Package that includes selected frames, single vision polycarbonate lenses, and an anti-reflective coating for $200. If you don’t have a vision prescription, it’s still important to visit your eye doctor every one to two years. Have any questions about your insurance benefit? Please feel free to contact us. To book your appointment, call or schedule online through our Patient Portal. Join our vision clinic staff for a special sale event just for WSU students! We’ll have over 200 different styles of Ray-Ban frames and sunglasses for you to try on. If you find something you like, we can order it for you. Take advantage of special student discounts, and enter to win a free pair of Ray-Ban frames or sunglasses! For questions, give us a call at 509-335-0360. Buying new glasses can be overwhelming! Because each pair is custom-made just for you, the list of decisions to make on the frames, lenses, coatings and other options can feel endless. Because there are so many choices to make, buying glasses at a traditional optical store has many advantages. Your local optician can walk you through your options and give expert advice on the best frames and lenses to fit your individual needs. 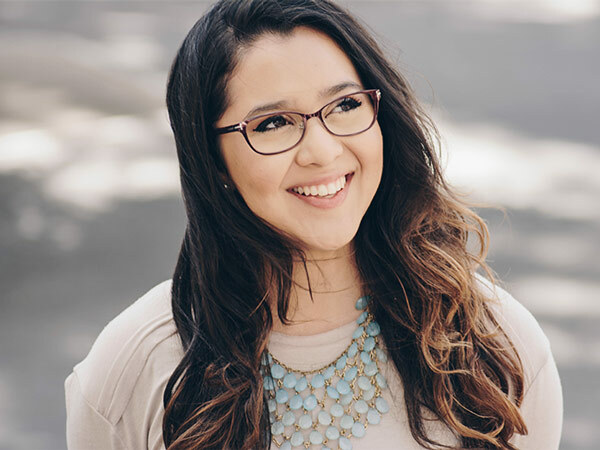 Trying on frames is the key to making sure your glasses look good and fit well. Choosing your frames online without trying them on can lead to disappointment and frustration. 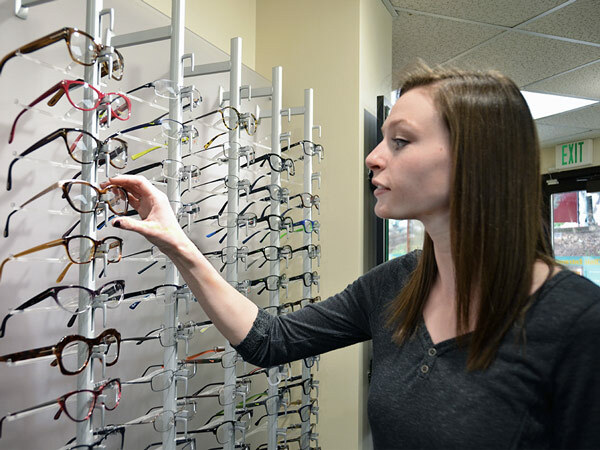 Optical stores have the advantage of hand-picking the quality and styles of frames they sell. Plus, they can special order colors and sizes for each patient. Your optician will explain different frame materials and features, and help find options if you have a metal allergy. And, they’ll help you find frames that look good and match your style! The lenses are the most important part of your glasses! You’re able to see best when the optical center of your lens lines up perfectly with your eyes. If this isn’t done right, you may experience headaches. Opticians have been trained and licensed to measure the optical center and distance between your pupils, ensuring your lenses line up with your eyes correctly. Fitting multifocal lenses is an even more intricate process requiring extra measurements. These special measurements cannot be done accurately when ordering online. 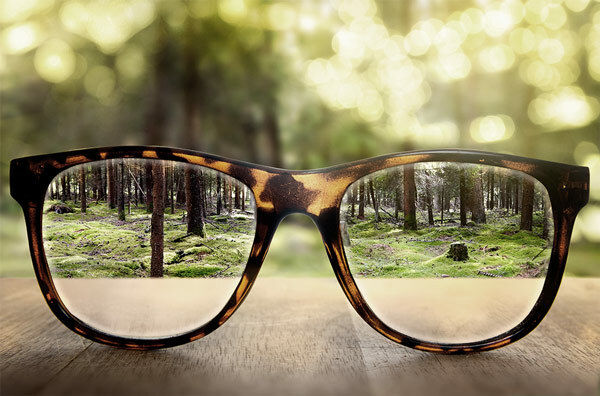 Getting the right multifocal lens requires an in-depth discussion with a knowledgeable optician or optometrist. 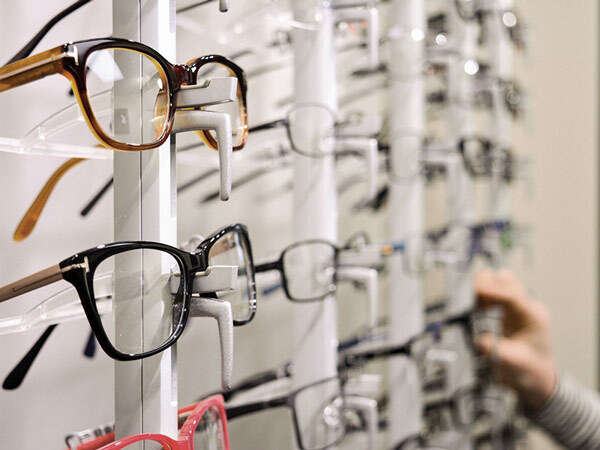 Optical stores are able to offer more types of lenses than chain or online stores, especially when it comes to bifocal and progressive lenses. For example, your optician might talk about getting thinner, lighter lenses, which are more comfortable and attractive. So, next time you are ready for a new pair of glasses, consider more than just the price. You can visit our vision clinic retail store any time to try on new styles, get expert answers to your questions and find the best glasses to fit your unique prescription and needs. It’s easy to accidentally damage your glasses when you’re cleaning them. Thankfully, by avoiding these common mistakes you can keep your glasses in great condition! If you don’t start by rinsing your lenses, you may be wiping around dust or debris and scratching your glasses. Always start with warm water or spray cleaners designed for lenses. You can also use a mild dish soap on tough smudges. However, be careful to avoid any dish soap with added lotion, which can leave a film. Also, avoid household cleaners like Windex, because these can damage the coatings on your lenses. Paper products such as napkins, paper towels or tissues are made of wood fibers and can cause scratches. Try to break the habit of using your T-shirt, even if it’s cotton. 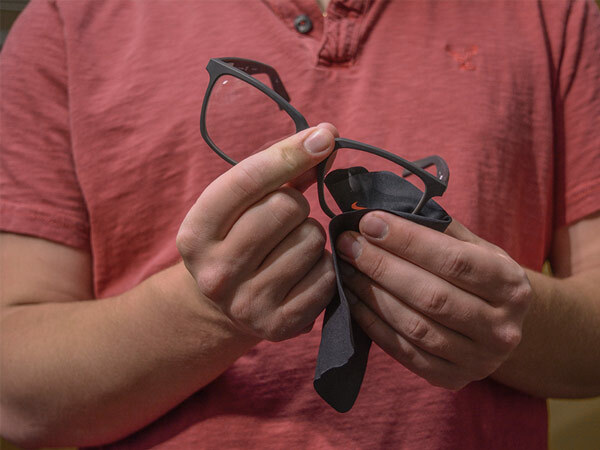 It only takes a little dirt or dust to scratch your glasses. Some people like to air dry their glasses after washing, but minerals in the water can leave spots behind. A soft, clean, lint-free cloth made of cotton or microfiber is your best option for drying lenses. It’s best to hold your glasses firmly by the bridge to avoid accidentally bending them. Always lay them down with the lenses facing upward and store them in a hard-shell case. Avoiding these mistakes and washing your glasses at least once a day will help you see clearer! Come visit us at the vision clinic if you need to pick up some spray cleaner for your lenses.